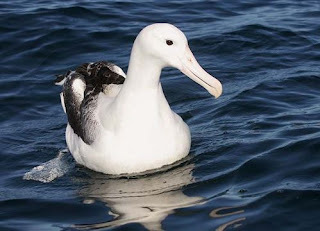 The Southern Royal Albatross is a sea bird that feeds on squids and fish. It's threatened by long-line fishing. 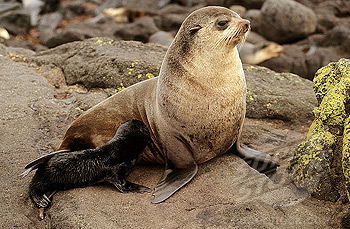 Fur seals are mainly found on the sub-antarctic islands. These seals face threats from habitat loss, overfishing, oil spills and entanglement in fishing nets. 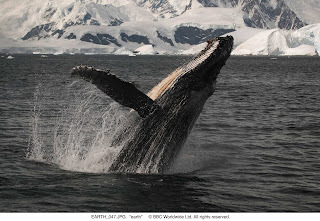 Humpback whales are commonly known for their famous "singing". These whales face threats from oil whalers.